This assembly provides an estimated 80% increase in torque capacity and is properly suited for aggressive street use and moderate track use. 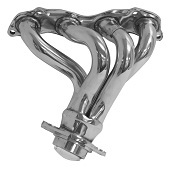 This is a 100% aluminum radiator with aluminum end tanks. This is a bolt-in fit, works with OEM fans. Flows significantly more coolant than the stock radiator. 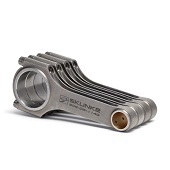 Skunk2 is proud to introduce its all-new Alpha Series Connecting Rods. 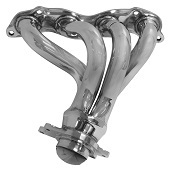 Constructed from ceramic coated mandrel bent mild steel, the DC Sports 4-2-1 One-Piece Header maintains a high standard. 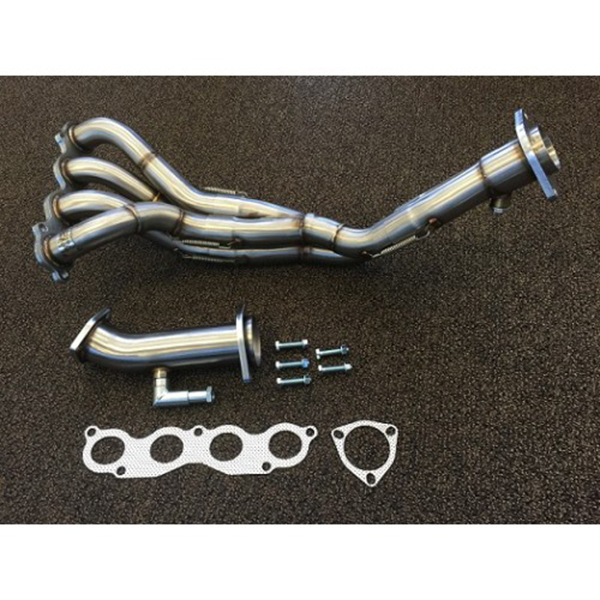 DC Sports headers are dyno tested resulting in maximum horsepower and efficiency. 2002-2004 Acura RSX 2dr Tracer Carbon Fiber Lip. ViS Carbon Fiber Hoods are made from the finest carbon fiber available. The Carbing Tower Bar is a completely welded piece (no pivot points) with a 5mm thick base plate, which makes it truly functionally in reducing chassis flex. This assembly, available with a six puck rigid plate is good for penetrating engagement with higher horsepower applications. This assembly, available with a rigid plate is good for penetrating engagement with higher horsepower applications.